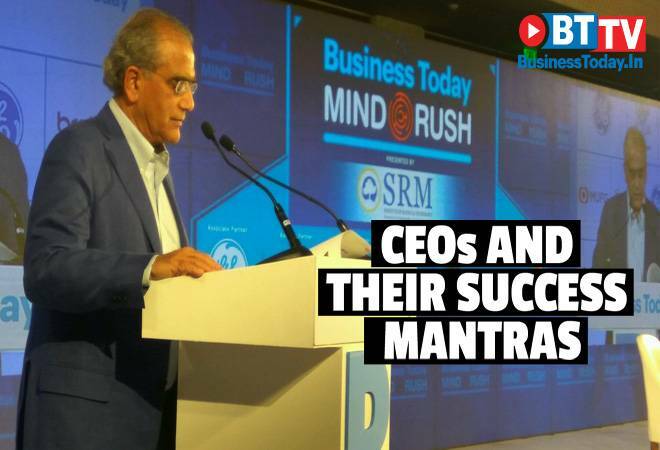 Business Today MindRush is the annual flagship business event of the India Today Group. 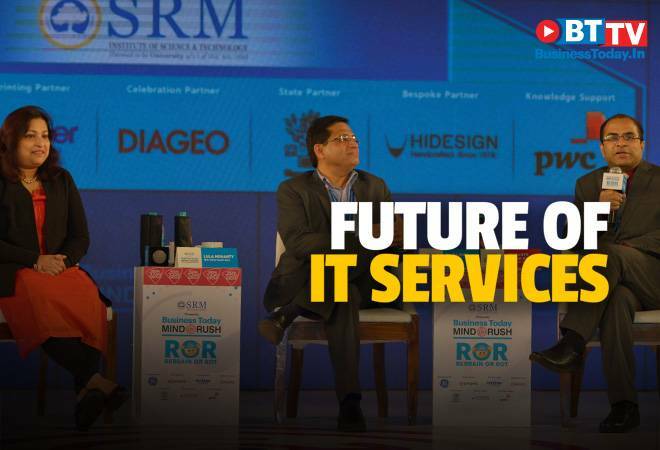 The business conclave is a master class on the future of business and brings together a galaxy of international thought leaders and Indian industry captains to hone their management thinking and business strategies. 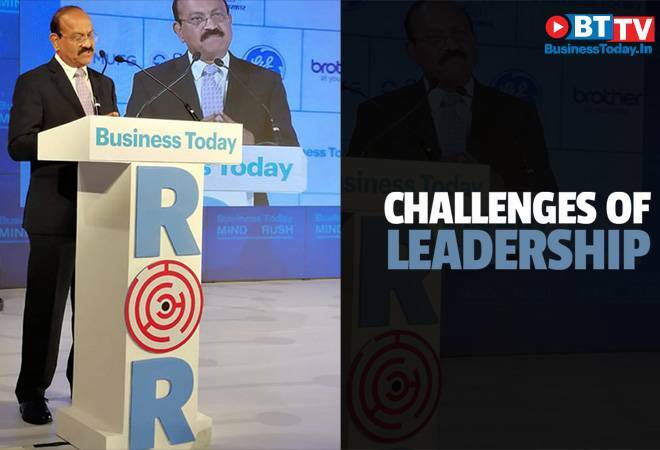 The objective of this integrated platform is to shape the industry agenda and engage political, business, academic and opinion makers to collaborate on finding solutions to identify economic and industry challenges faced by business. 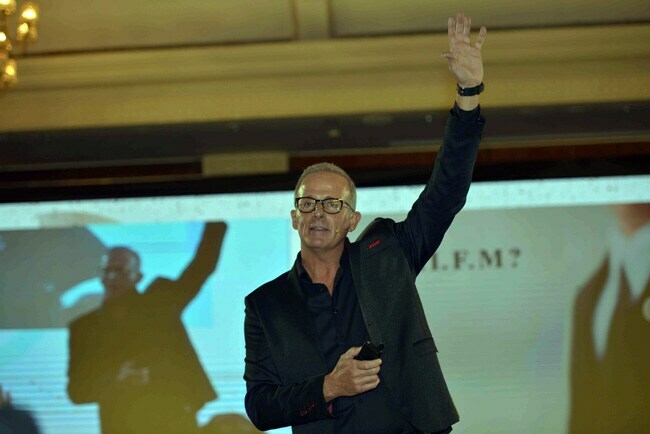 It also includes detailed MasterClasses by international domain experts to give the audiences an in-depth understanding on the new trends and best practices shaping in the global business milieu. 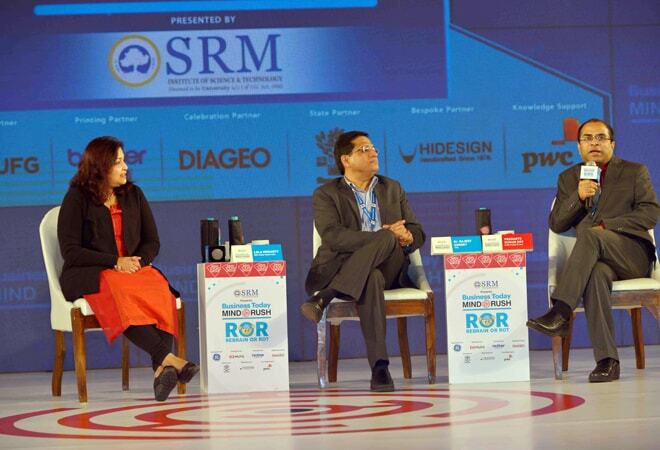 The earlier editions of the conference have hosted international luminaries like Jimmy Wales, Ram Charan, John Kao, Peter Docker, Devdutt Patnniak, Ashwin Sanghi, Jamling Tenzing, Murali Doraiswamy, among others. 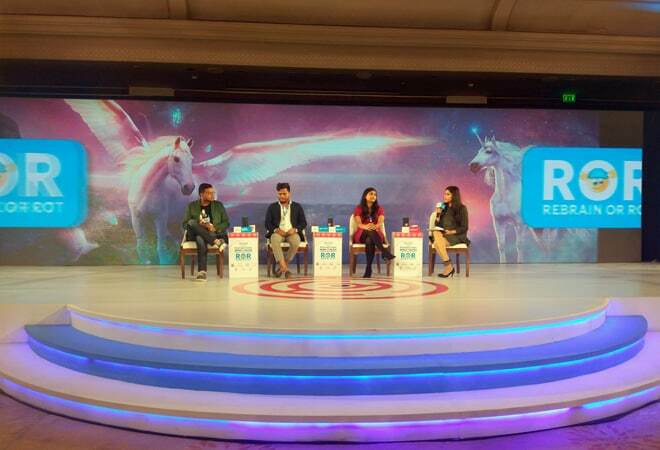 The event, themed around Rebrain or Rot, will be held in Delhi on February 14. 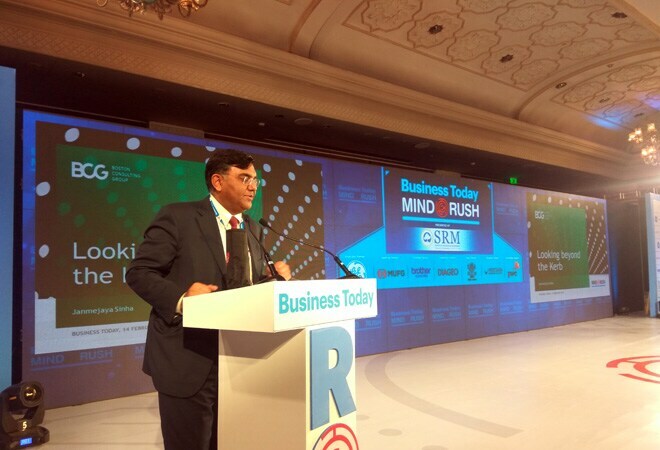 Raj Chengappa, Group Editorial Director (Publishing), India Today Group, addresses the audience at the annual Business Today MindRush Conclave. 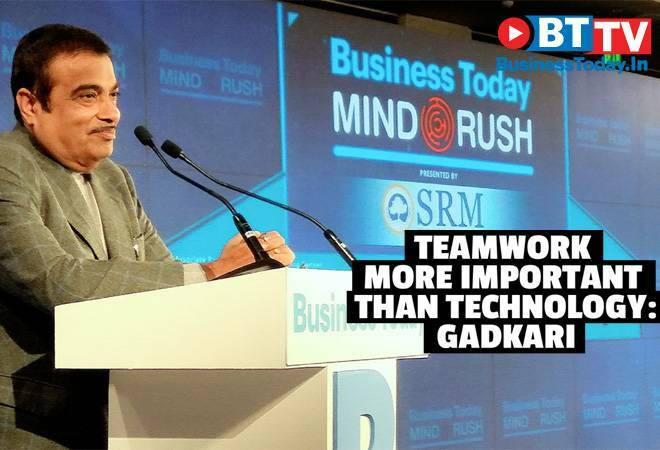 He said, "Leaders today step back & share credit with their team and promote others. 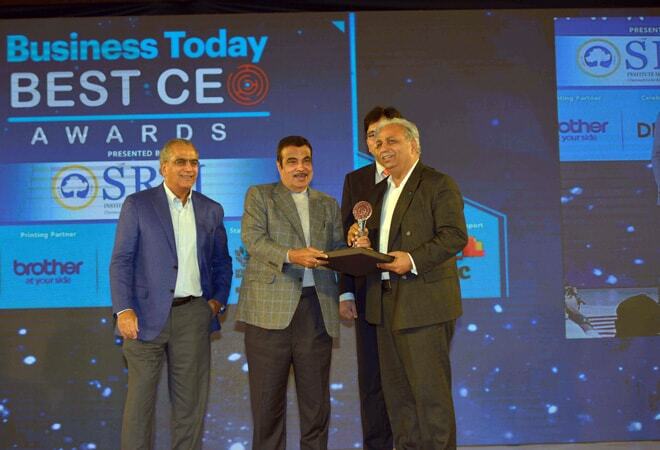 We have gathered here to learn from the best." 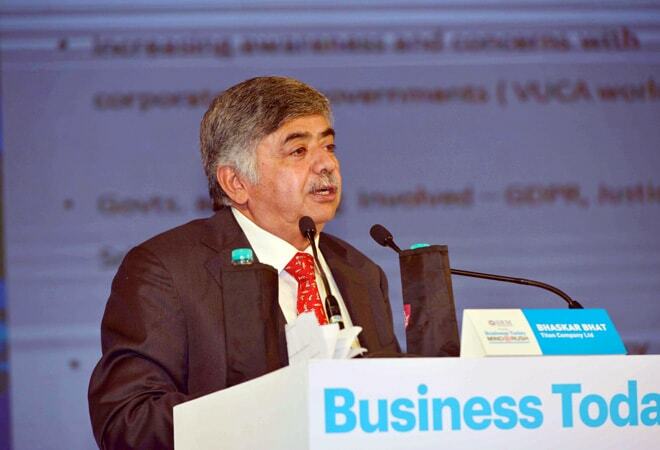 The flagship event from Business Today is in its 6th year now. Machines are doing the job humans did -- this is a trend that would accelerate in the years ahead. The question then is what should humans do? And how should organisations adapt for this sort of a future? Companies need new leaders with newer skills to begin with. 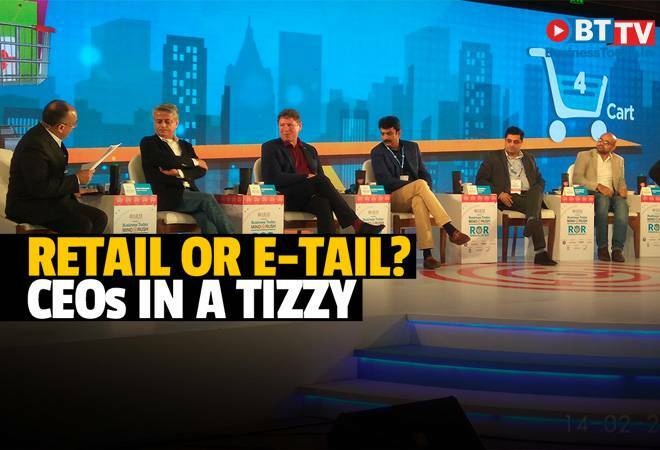 One of the key questions confounding companies -- if online can stand without brick and mortar businesses -- was the topic of the Brick Vs Click session at the BT Mindrush 2019. Everyone wants to be happier, more productive, more energetic, and in the process, grow rich. Most people also know how to achieve that. But not many achieve it. 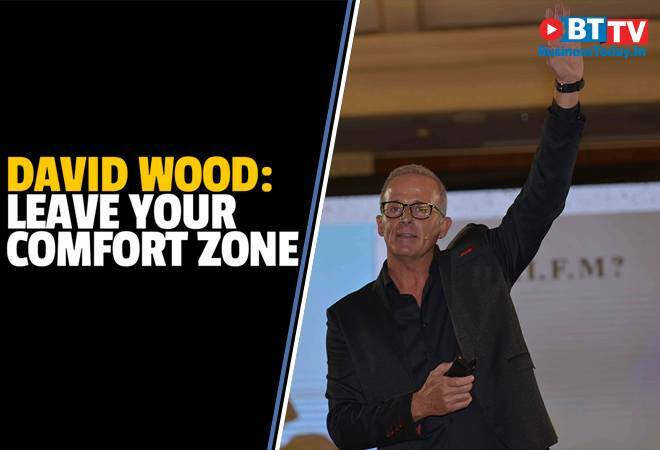 What holds up back is 'CZ': comfort zone. 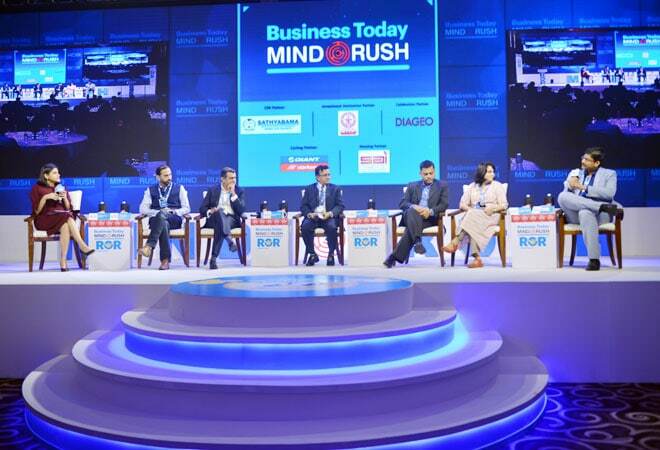 The trio of young entrepreneurs came together at Business Today's 6th edition of MindRush, the annual flagship business event of the India Today Group themed around Rebrain or Rot, to discuss their experiences and shared some valuable insights which would help aspiring entrepreneurs. The companies like Uber and Netflix were globalised in five-six years because they didn't need set-ups to globalise like other old-age companies. 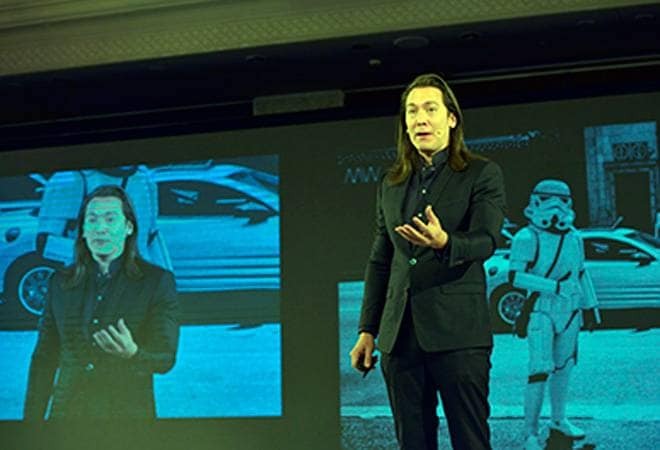 "The real killer is going to be data. 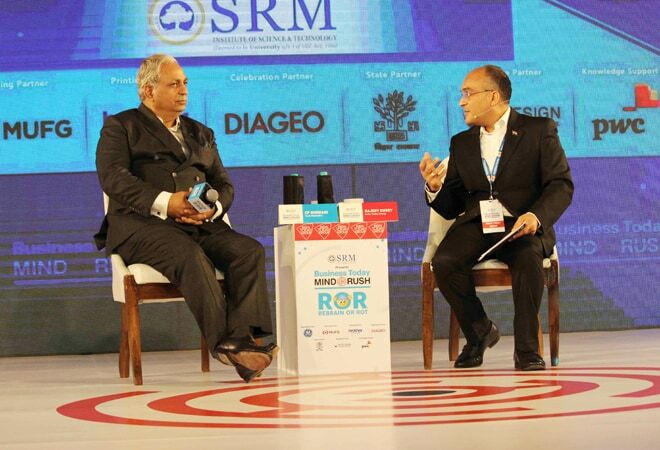 The data and digitisation destroy you," Sinha said. 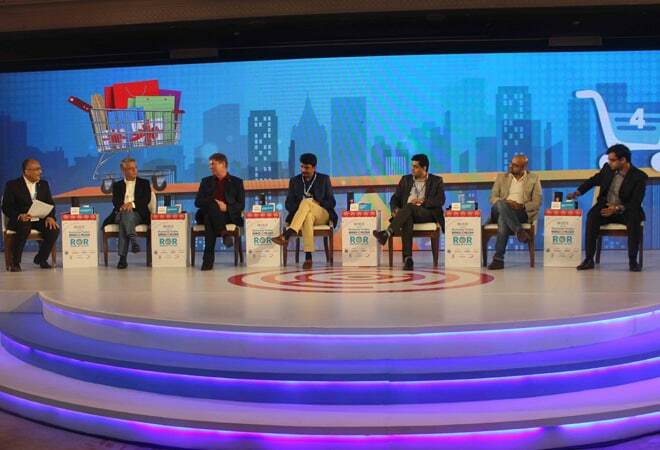 Corporate boardrooms across the world have one thing in common. 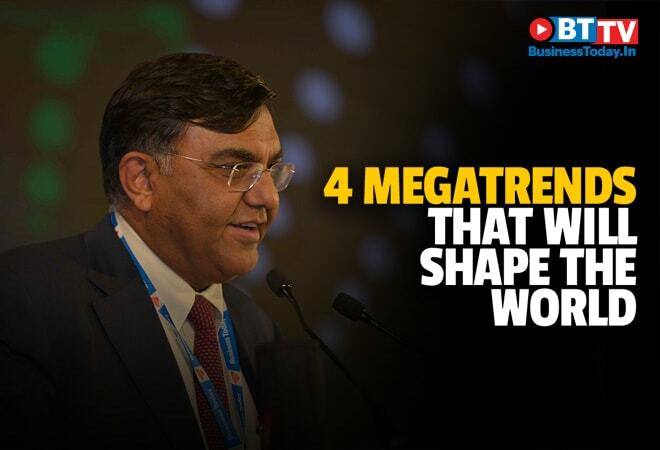 They have discussions centred on three areas: Am I disruptive or can I be disrupted? Do I have the right talent? Is there any start-up that we can acquire? 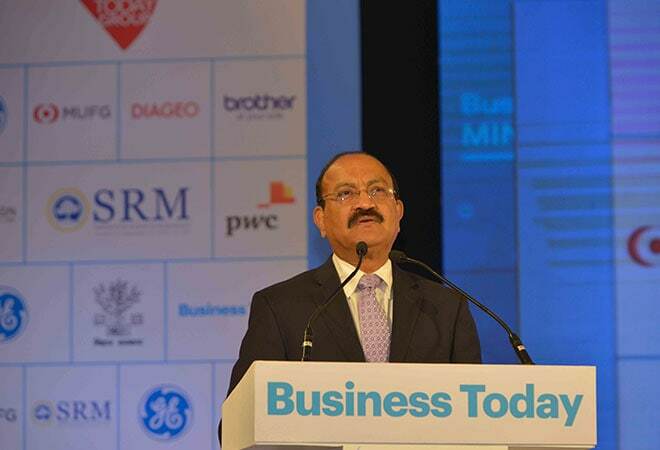 To survive in the fast-changing business scenario, we must be curious about all that is happening in the sector and find out the whys and hows of it, said Dr Rajeev Shorey. 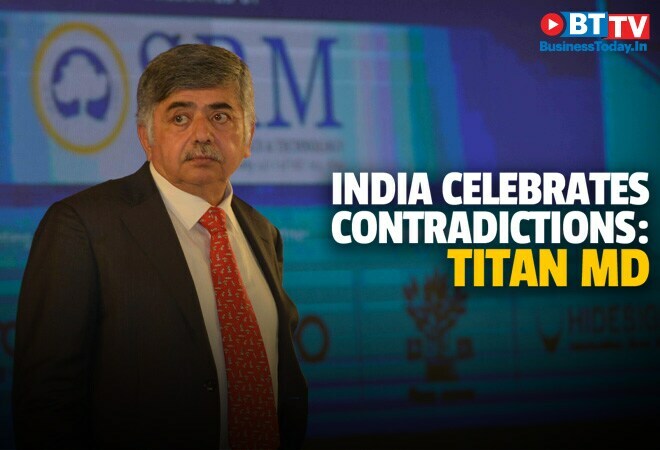 The modern Indian consumer is a bundle of contradictions. 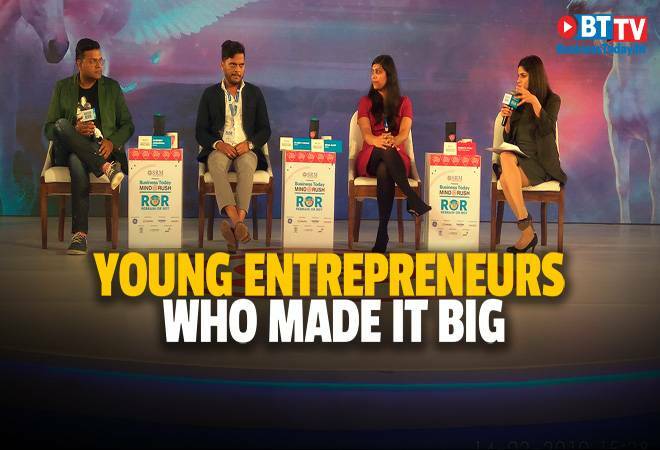 To start with, she aspires to own the most swanky car or watch, wants to send her children to the best international schools, but at the same time, she is value-conscious. 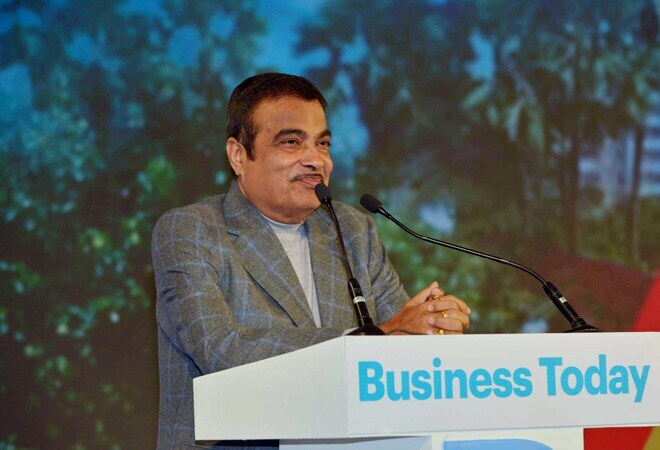 Union Minister Nitin Gadkari, who has more than doubled the rate of construction of roads and highways in the last four-plus years, exhorted the industry to look at innovative ways of doing business to stay relevant in the future. 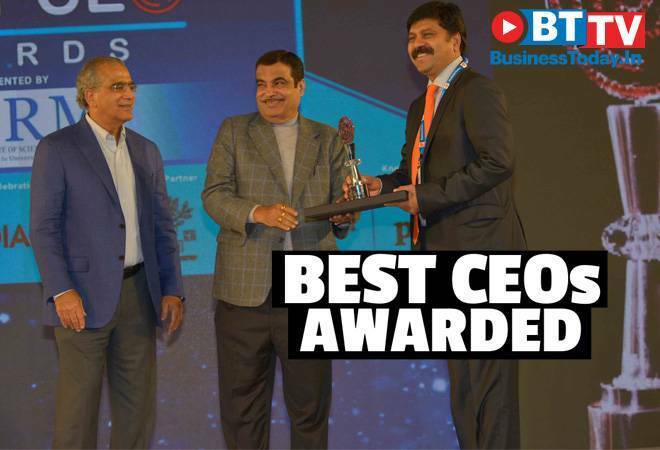 The Business Today Best CEO Awards are evaluated on several business parameters including the company's growth in revenue and profit, innovation and transformational changes, impactful strategies and contribution to the nation's growth. 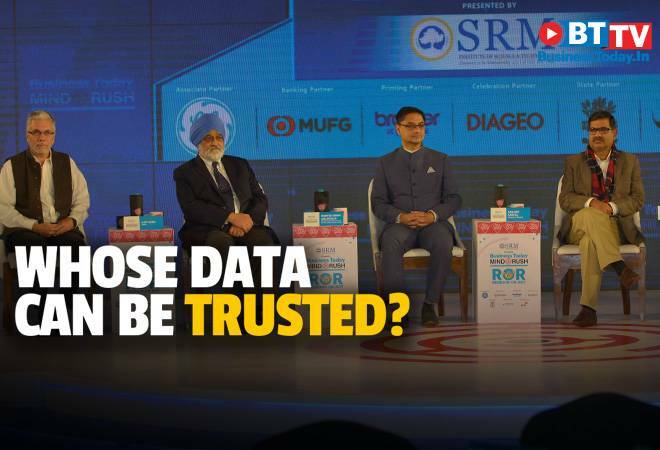 Whose data to trust? 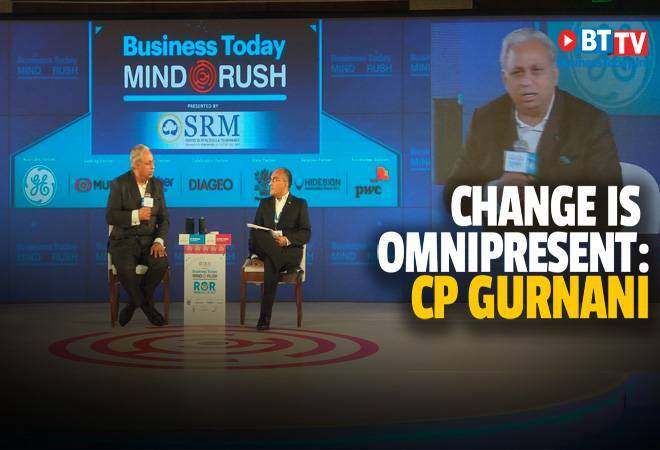 This seems to be the biggest economic debate brewing up in the country right now. 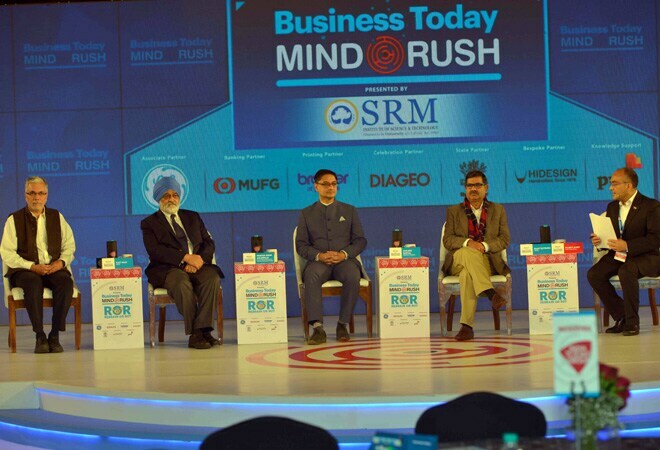 So when four economists of repute sat together for a Fireside Chat during Business Today's Mindrush 2019, an interesting set of insights came forward. 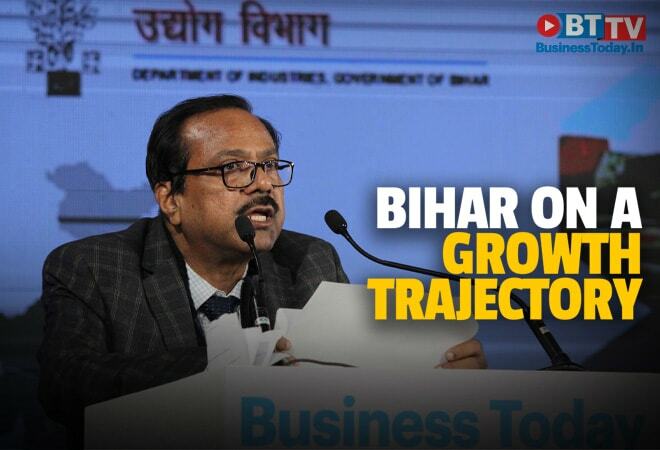 Pradeep Kumar, Additional Secretary, Department of Industry, Bihar & MD, BSIDC, throws light on the initiatives taken in the state at the Business Today's 6th edition of MindRush. 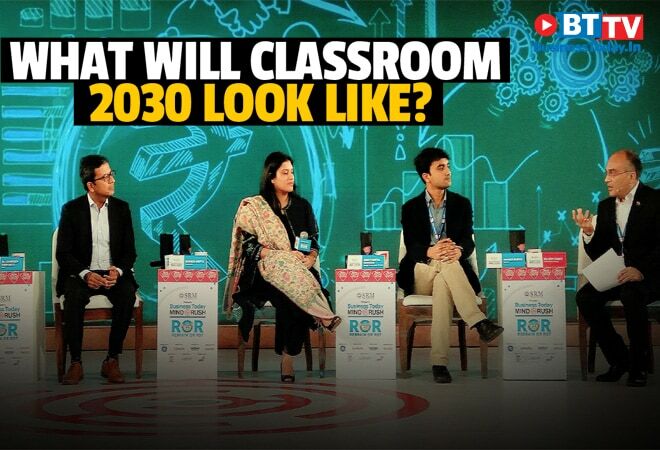 Dr. Sandeep Sancheti, Vice Chancellor, SRM University; Raghav Gupta, Coursera's Director of India & APAC; Bani Paintal Dhawan, Head of Education, India and South Asia, Google Cloud India Pvt Ltd and Sharad Bansal,Co-Founder and CEO, SRNJA, talk about the future of education.